Fish and chips on the pier. Art. Music. Moonlit walks along the beach. 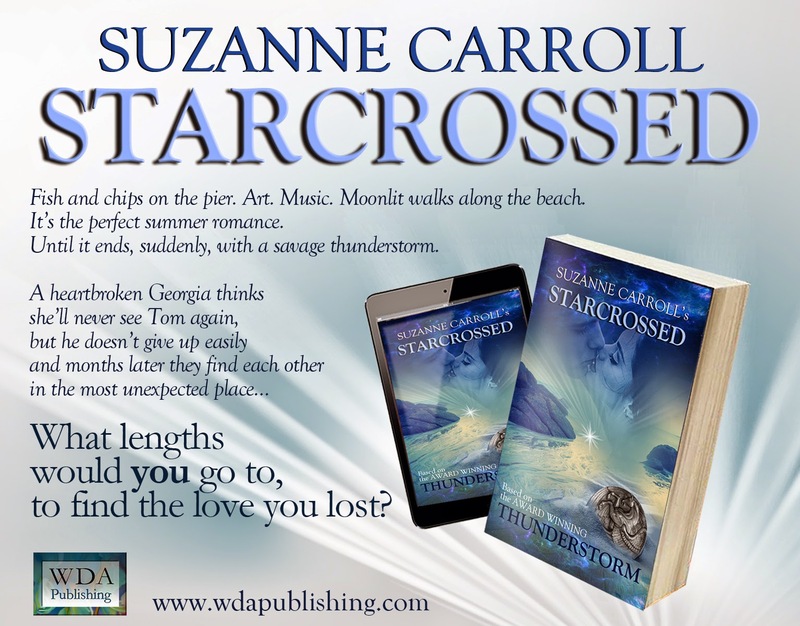 For the busker and the art student it’s the perfect summer romance. 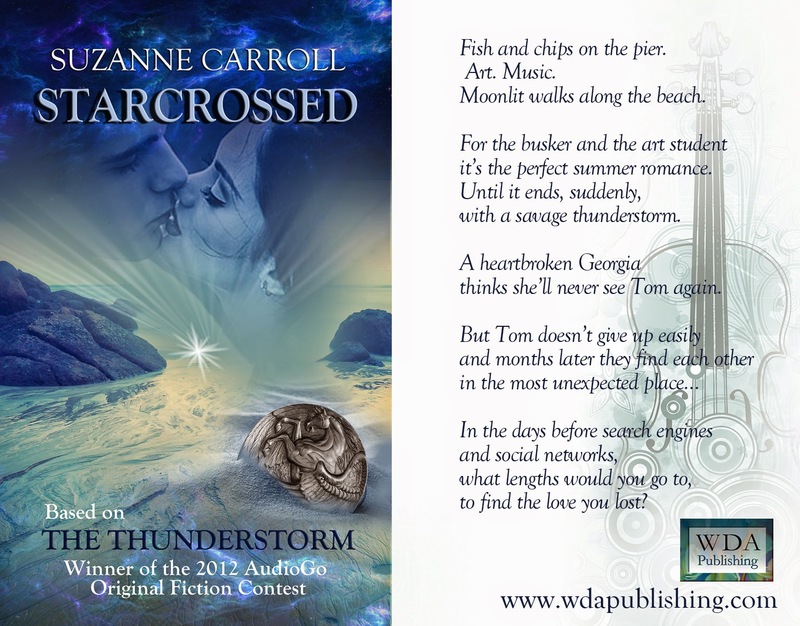 Until it ends suddenly with a savage thunderstorm. In the days before search engines and social networks, what lengths would you go to, to find the love you lost? Suzanne lives in Sydney with her husband and children. By day she works in an office where she quietly scribbles story ideas on yellow sticky notes and hopes they don’t accidentally end up on the departmental monthly report. After hours she enjoys time with her family, and tries to turn those sticky notes into something readable. The traffic was impossible and the weather miserable, all grey skies and a drizzle that reflected Georgia’s mood. The afternoon’s meeting had gone on way too long; the clients wanted to change the floor plan again, she’d have to re-do all the drawings, completely re-work the kitchen, and the Project Manager had brought the deadline forward a week. But right now Georgia didn’t want to think about all that. All she wanted was to get home, and find a few minutes to have a glass of wine, and put on some music. Mozart, she thought, would be nice. Georgia stared down at her perfectly manicured hands and remembered when they used to wear smudges of oils and inks. Back in the days when her auburn hair was long, and her skirts were short. Now it was the other way round. Though her sapphire eyes still held the fire they had always had. Georgia sighed and climbed out of the car, bracing herself for whatever new drama had befallen her teenage daughter. Actually, Georgia could believe it. Sophie’s head was almost permanently bent over her phone or laptop and it was the same with her brothers, Alec and Max. Though this afternoon it sounded like the fifteen-year-old twins had their video games fired up; the faint sounds of a zombie apocalypse floated down from upstairs. But Georgia kept her traitorous opinion to herself and hid another smile before calling out hello to her sons and asking if they’d had a good day. They called hello back, and yes they had. Then Georgia suggested she and Sophie go to the kitchen for a cup of tea and a chat. Mozart and wine would have to wait. asked. Her question was answered with another dramatic sigh. Georgia stopped stirring. 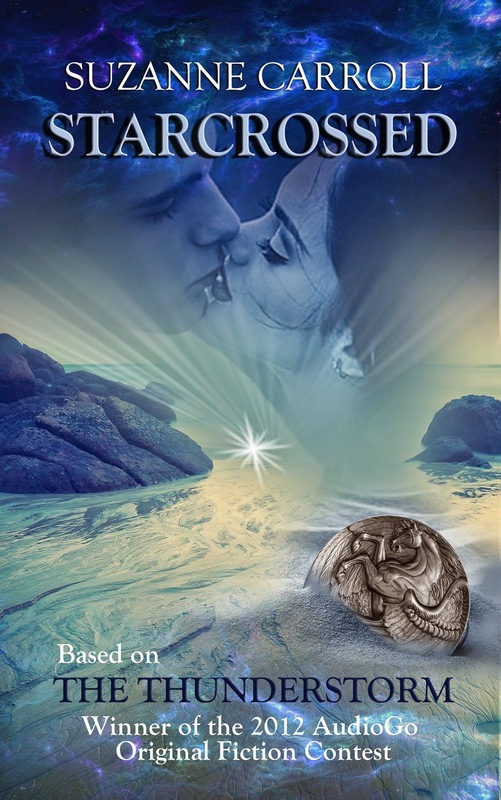 Goosebumps prickled her skin as memories began to stir, taking her back over twenty years, to a boy on a beach. She wondered how different things might have been, if they’d had smart phones and Facebook back then. 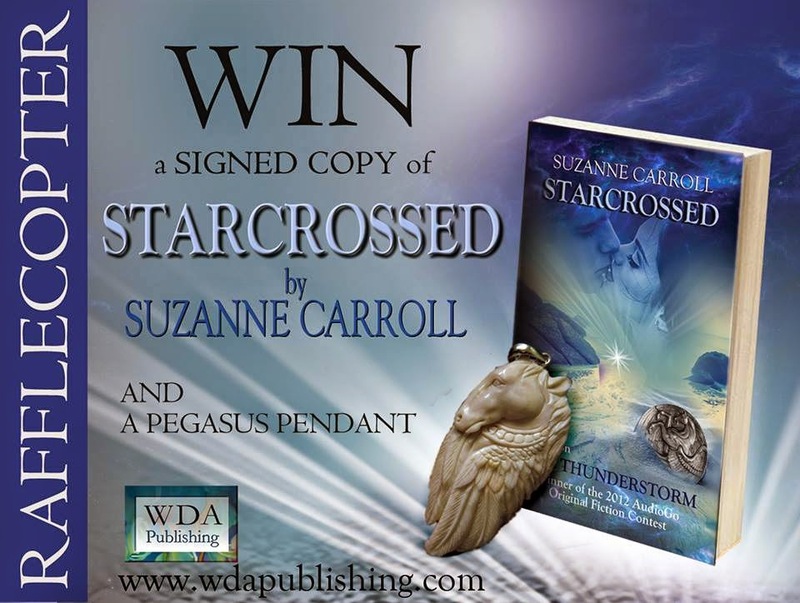 This entry was posted in adult, Excerpt, romance, WDA Publishing and tagged excerpt, fiction, giveaway, romance, Starcrossed, Suzanne Carroll on January 11, 2015 by britbear.